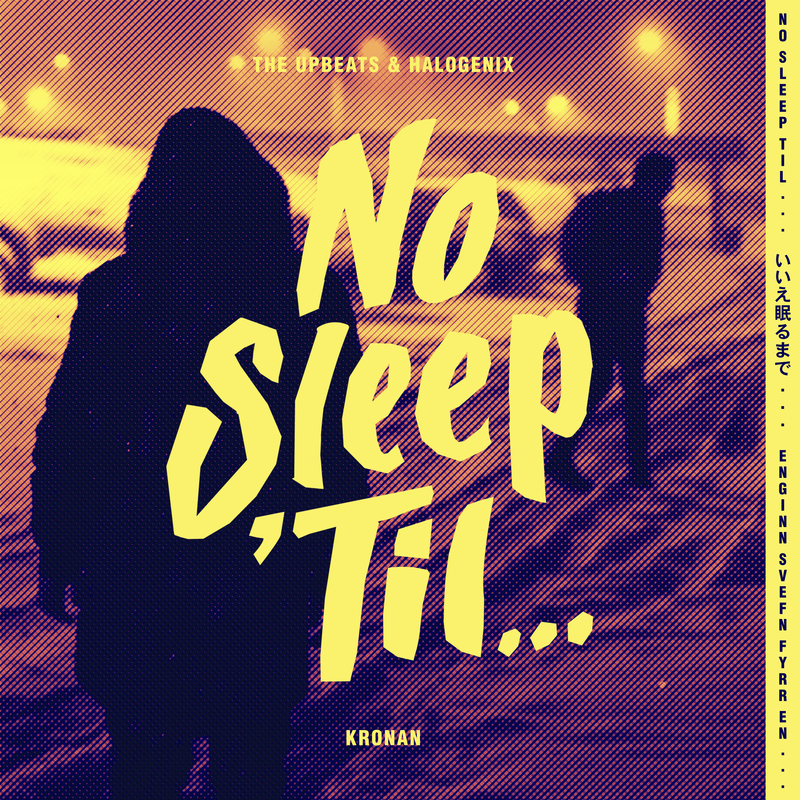 Proudly presenting the 3rd single from 'No Sleep 'Til Japan and Iceland'. The Upbeats & Halogenix - 'Kronan'. Out now.